Moving to another country is a step very serious. Despite the multi-ethnicity of the United States (in fact, this country was founded on immigrants) take years to adapt here and feel a part of the American community. Probably, including therefore, many immigrants cherish the bond with their roots and pass on knowledge about the land of the young shoots. 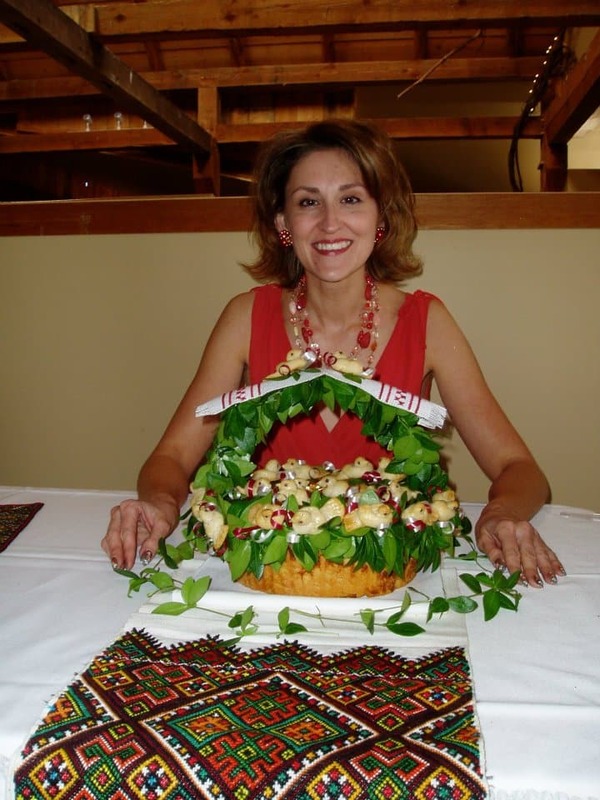 Lisa MacDonald, the granddaughter of immigrants from Ukraine, also remembers and honors the traditions of their ancestors. She told the story of their business, which is built on love for the country where she never lived. «Love and pastries for me go hand in hand. Although I don’t bake much. Can sometimes make cupcakes with a filling, Easter bake Pasca and his grandmother, that’s all. But buns is my love. Love to the ancestors and all their heritage. 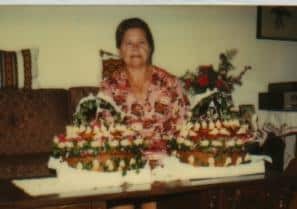 Bake loaves was taught to me by my grandmother — Malania Gontarik. 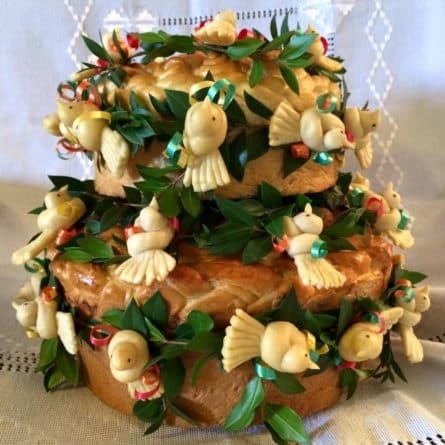 In ten years my friend from Toronto, Melanie was getting married and asked me: «Lisa, could you bake me a loaf?» My grandmother was then 90 years old and she’s already moved away from the «loaf agate Affairs». And I had no choice but to go to the University archives, to find my videos and get to work. His first loaf I was satisfied. Showed a photo of your creation to grandma — she loved it too. After the wedding, Melanie, many began to wonder where she booked such a wonderful loaf. Thus began my loaf agate business — first in Canada, then in 2002, in the United States. And in 2016 I got my first international order. Usually I do 40 to 50 orders per year. The number seems small, but in reality it very much! I not only bake breads, but also embroider towel, make flower decorations, ribbons and test… only one loaf needed about 15 hours! So the entire process — mixing, rasstoyki, baking, decoration and packing — leaves day three. Delivery usually takes 2 days.